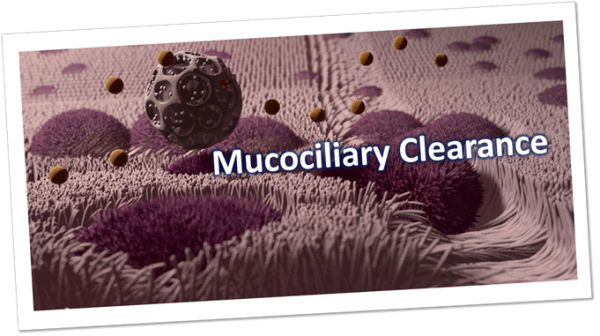 Do you suffer from Asthma, Bronchiectasis, COPD, Cystic Fibrosis, simply getting older or suffering from a Chest Cold or Flu ? 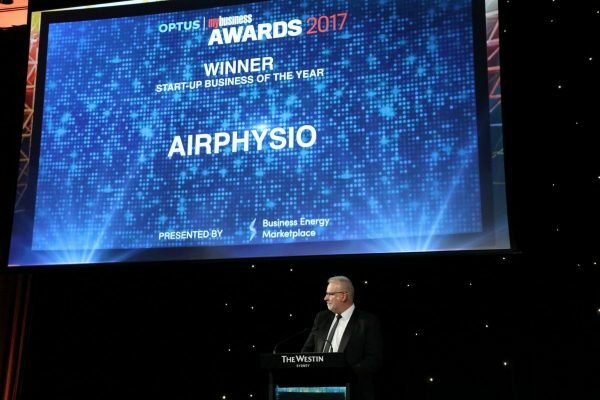 AirPhysio is an Oscillating Positive Expiratory Pressure (OPEP) device which is used for mucus clearance and lung expansion to help in the treatment of respiratory conditions like Asthma, Bronchiectasis, Chronic and Acute Bronchitis, Chronic Obstructive Pulmonary Disease (COPD), Cystic Fibrosis, Emphysema, Chest colds and flus. The use of AirPhysio device helps to facilitate secretion mobilization, prevents atelectasis and maximize lung volume for cleaner healthier lungs.